Our most precious treasure is the juice of olive fruit selected and handpicked and carefully selected to protect maximum purity. The main four Premium varieties BSI elaborates: ENTRAÑABLE PREMIUM, ENTRAÑABLE ECOLÓGICO, ENTRAÑABLE 100% ARBEQUINA Y ENTRÑABLE OLIVOS CENTENARIOS. 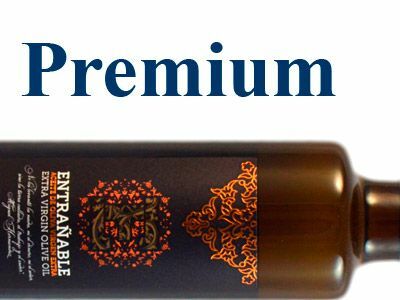 Entrañable Premium is elaborated with selected olives from Arbequina, Picual, Cornicabra, Manzanilla y Cuquillo varieties. This Extra Virgin Olive Oil combines the essence of those varieties in a Premium quality oil. Each variety confers a peculiar flavour, very pleasant with great aromatic intensity. 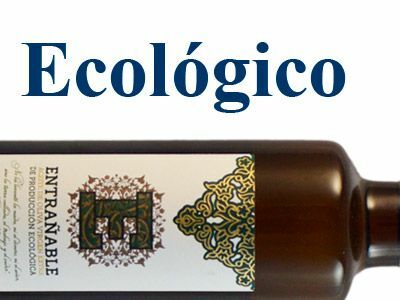 Entrañable Ecológico is only made from organically farming olives. It is obtained through a more sustainable and environment-friendly method. Entrañable Ecológico is certified by CAERM (the Organic Agricultural Council) as well as the European Union. 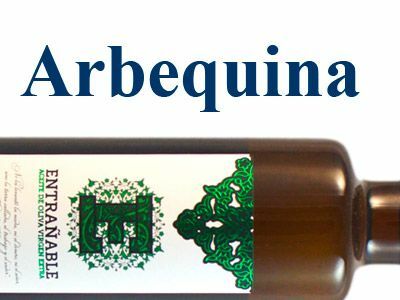 Entrañable Arbequina is only elaborated with the best olives from Arbequina variety. An extra virgin olive oil which combines the smoothness with the character of the Mediterranean Diet. A great new taste experience, its aromas, its flavor define a delicate oil with a unique personality. 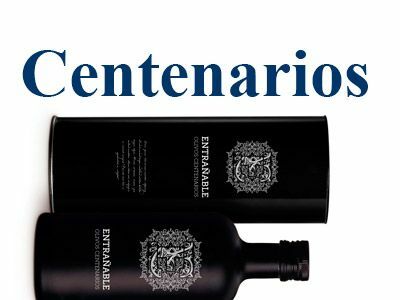 Entrañable Olivos Centenarios. Sheltered by the Mediterranean Sea, our Centenary olive trees see the time goes by. Olive trees inherited from our ancestors, were considered sacred trees, the symbol of peace and life.